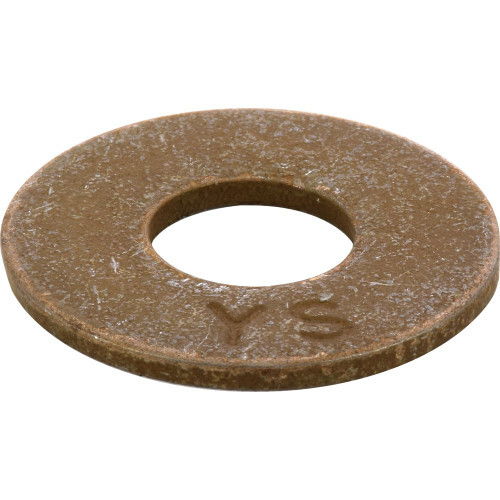 Flat washers are great for adding resistance to your bolts and screws to prevent them from boring into the wood and weakening it. 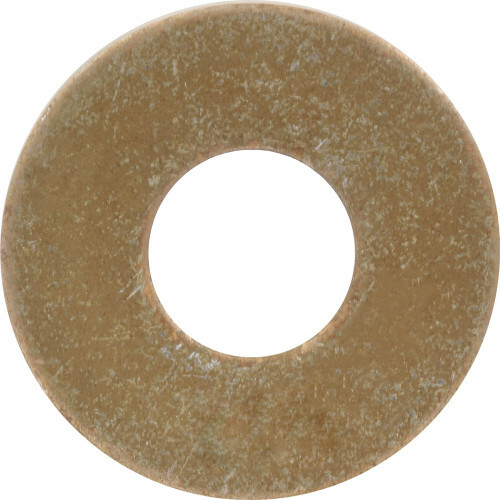 These USS coarse threaded washers are dichromate to be corrosion resistant and designed to fit other coarse fit bolts and washers. When selecting a washer, be sure to pick one that matches the fasteners you are already using. Picking a different finish may cause a chemical reaction, weakening your fasteners over time.